iii) At Lille station - 1 hour drive to Ghent. 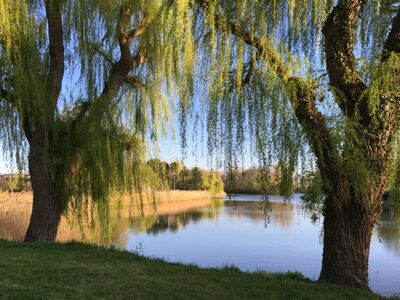 Just 1 hr 22 minutes from London St Pancras, or 1 hour from Paris Gare du Nord. Within Flanders, Ghent and Bruges have always been major rivals: today Ghent makes an intriguing contrast for those who know Bruges - less picture-perfect, but more ‘authentic’ in some ways (i.e. a lower ratio of tourists to residents!). 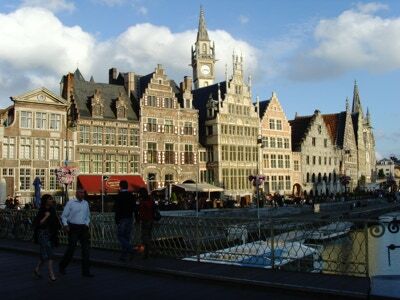 Our visit will include a walking tour taking in the attractive quaysides of the River Leie (with impressive stone mansions and warehouses dating back to the 1200’s), the exterior of the Count’s Castle, fine medieval and Renaissance houses, the Town Hall, the Belfry and Cloth Hall, and St Baaf’s Cathedral (which includes Van Eyck’s famous 1430’s Altarpiece of the Adoration of the Lamb). Hear about Ghent’s role in the history of medieval Flanders, its wealth from weaving, and its links with England. For free time, choices from: a river cruise (45 minutes), a visit to the Castle (fine Romanesque), the Museum of Folklore (a crafts museum in attractive 16th-century almshouses), and time for the excellent riverside cafés. Overnight in a central Ghent hotel. A one hour drive brings us to Ypres, a beautiful small Flemish city completely rebuilt after destruction in World War I. After coffee in the main square, we’ll head out for a tour taking in the Canadian memorial to the first ever gas attack (in 1915), Passchendaele village, Tyne Cot Cemetery (the largest Commonwealth war cemetery in the world), preserved trenches at Hill 62, and the crater-fields of Hill 60. We’ll include a light lunch stop near Hill 60. 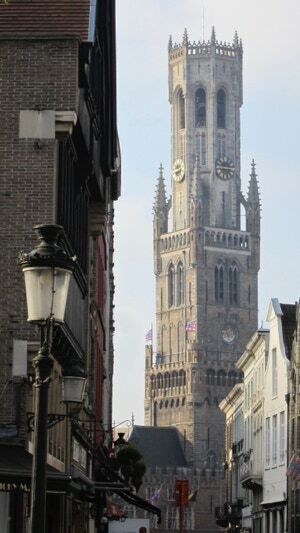 We’ll be back in the city in time to check in to our hotel and have a main meal on the square before a chance to attend the 8 a.m. daily Last Post Ceremony at the Menin Gate Memorial to the Missing. Buglers from the town’s fire brigade have played the ‘Last Post’ every night since 1928 (with the exception of the years of occupation in World War II) in honour of the troops from so many nations who prevented the Germans from ever taking the town. Overnight in Ypres hotel. 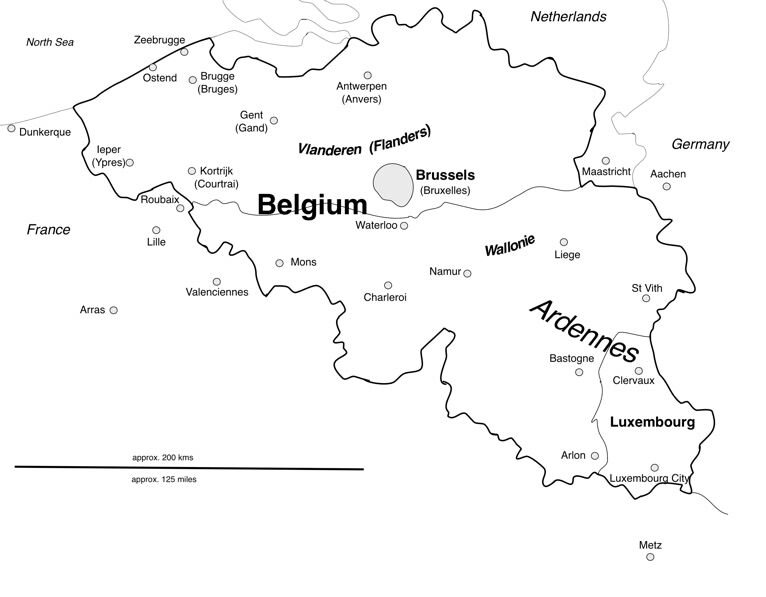 It’s an approximately 30 minute drive to Bruges from Ghent, or 1 hour from Ypres. Starting with a coffee stop, we’ll do a walking tour taking in the Beginhof almshouses, canal quaysides, close-up views of St John’s Hospital, Notre-Dame church, the Belfy, the Burg square with its 14th-century gilded Town Hall, the old financial district (where banking emerged in the 1300‘s), and ending up in the central Markt square. 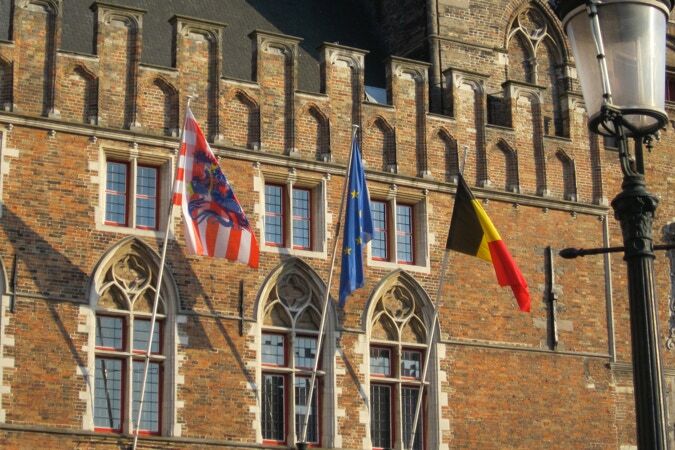 Hear about the history of Flanders and Bruges’ central role within it. For free time, choices from: the Groeninge art gallery (Van Eyck, etc. ), St John’s Hospital (the Hans Memling museum, set in a 13th-century hospital), climbing the Belfry, a canal cruise (45 minutes), the Gruuthusemuseum (15th-century merchant’s home), the Lace Centre next to the intriguing Jerusalem Church, the Museum of Folklore (a craft museum in old almshouses), and, in Notre Dame church, the tomb of Mary of Burgundy and a Michelangelo Mary & Child statue. Finish: a choice of dropping you at the station for the 4.57 p.m. train back to Brussels (arriving there 5.53 p.m.); driving you back 1 hour to Brussels; or driving you 1 hour to Lille Europe for the 6.36 p.m. train back to London (arriving there 7.03 p.m. British time) - or to Lille Flandres for the 6.11 p.m. train to Paris (arriving there 7.14 p.m.).